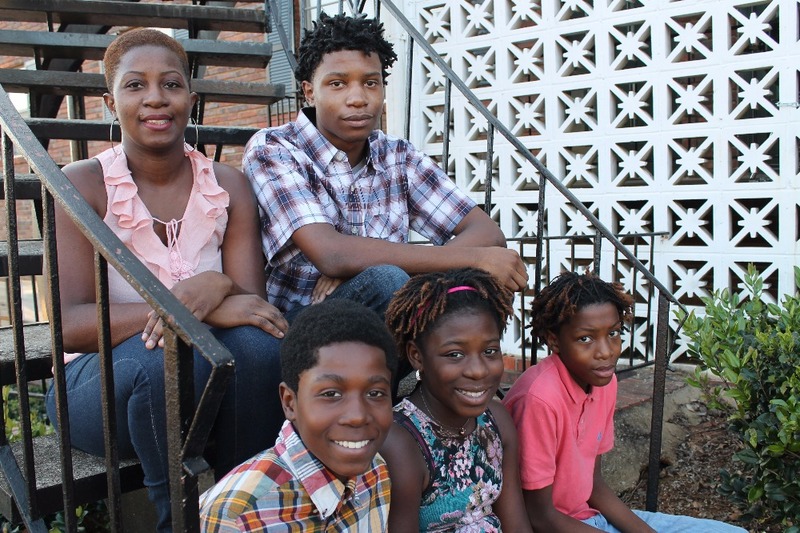 On December 17, 2016 Ebony and her children were pulled over by an Atlanta Police Officer. Their vehicle was impounded for no insurance and Ebony was arrested. 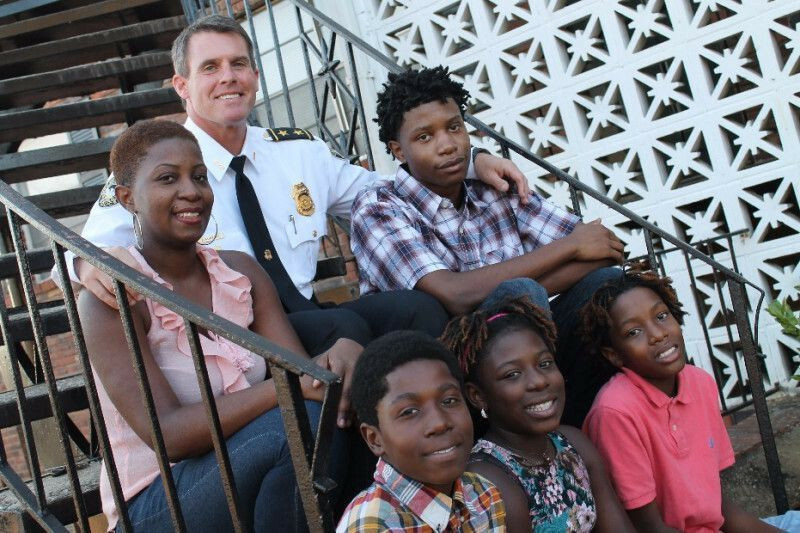 Sadly, the officer never learned that after the death of her mom, Ebony packed up her family and moved to Atlanta. This humble family of five (5) had no money and were sleeping in their vehicle. 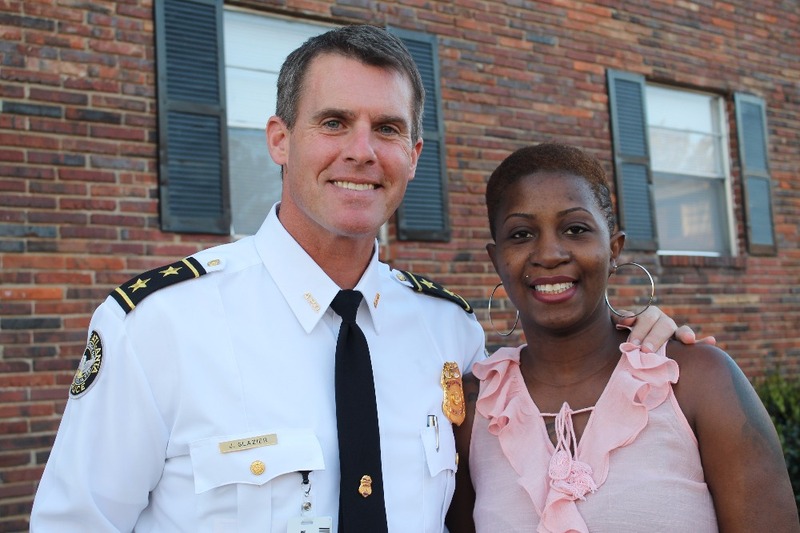 Another Atlanta Police Officer, who happened to be a single mom herself, brought it to my attention. I met Ebony a few days later. Luckily, we found them shelter at Solomon's Temple in South Atlanta. For the last year I've watched this strong woman raise her children in the most difficult conditions. 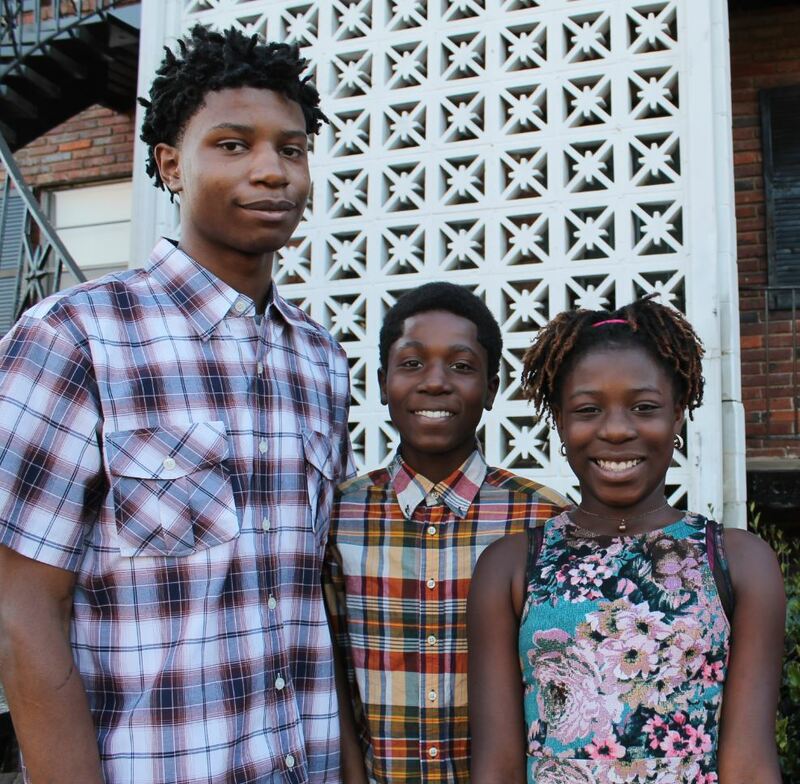 Calvin (17), Jaheame(15), Issac (14), and Danniaja (12) lived in the one room homeless shelter for several months until their mom worked and saved enough money to move them into a small apartment. Unfortunately, chronic health challenges for her and three of her children have drained any savings and made homelessness a reality again. 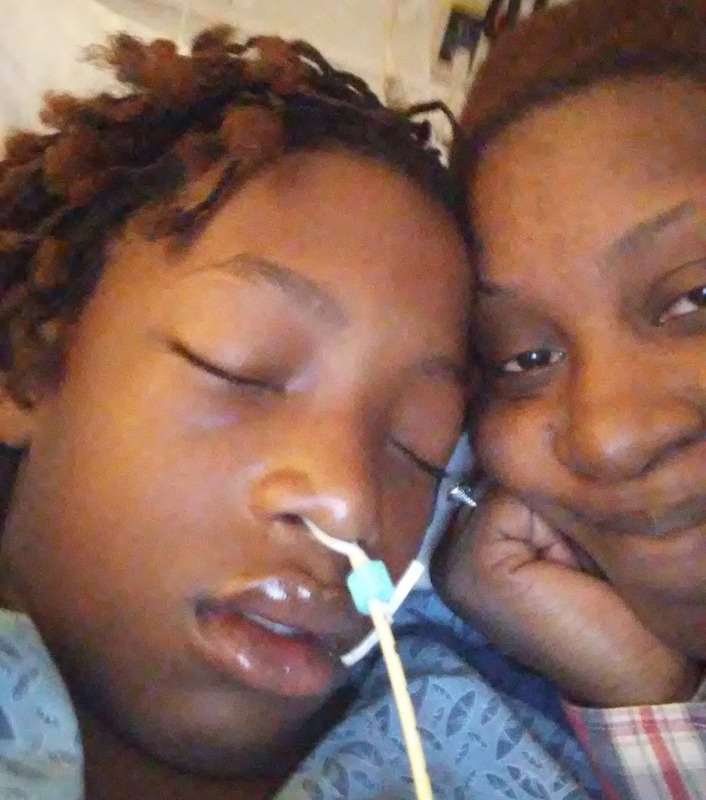 When Ebony is sick, she cannot work and doesn't get paid. Her youngest daughter suffers from Lupus and is partially blind in one eye. 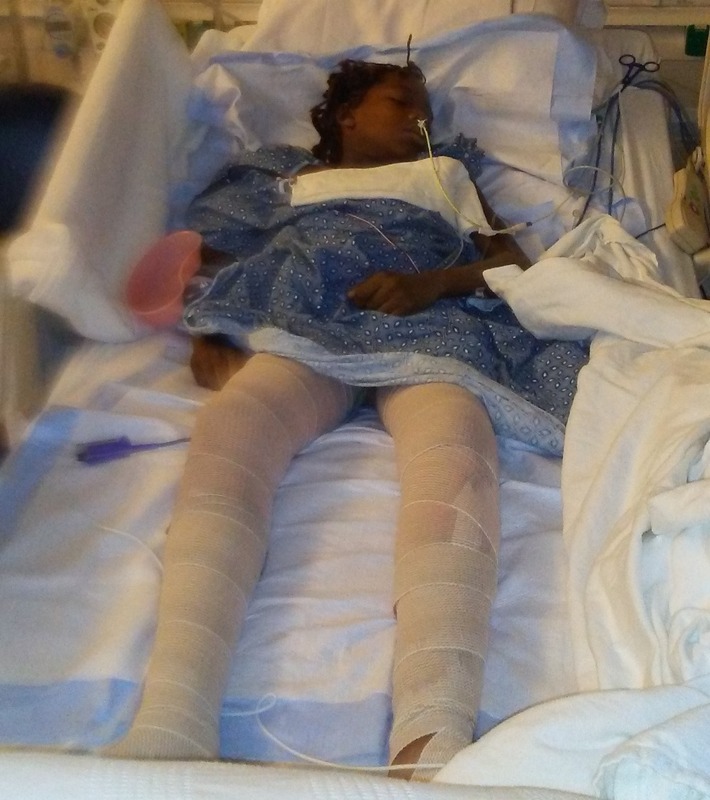 Her middle son, Jaheame, recently suffered serious burns in a tragic accident playing near a campfire while visiting family in Florida. I've created a Gofundme account to make a safety net for her family. My goal is pay for her rent, food, medicine, and transportation so she can continue to work and save money without the stress of wondering if her family will be homeless again. Maya Angelou said..."We are more alike, my friends, than we are unalike." I truly believe that and hope your generosity makes life easier for a struggling family. Hello everyone. I just wanted to share some news. Ebony will be undergoing another surgery in a few weeks and unable to work for several months. We are pushing this campaign again as medical bills begin to pile up. We are on a strict budget for this family of five and have been able to keep them housed by the kindness of strangers. The donations have been used for rent, utilities, a 10 year old used car, food, clothing, and medical bills. This wonderful family wanted to send thanks to all those who donated any amount to help them during their difficult time. We have pre-paid rent and utilities for the next year. The 1997 Buick that was their home for several months, finally gave out. We were able to purchase a 10 year old Honda with 120,000 miles that runs good. 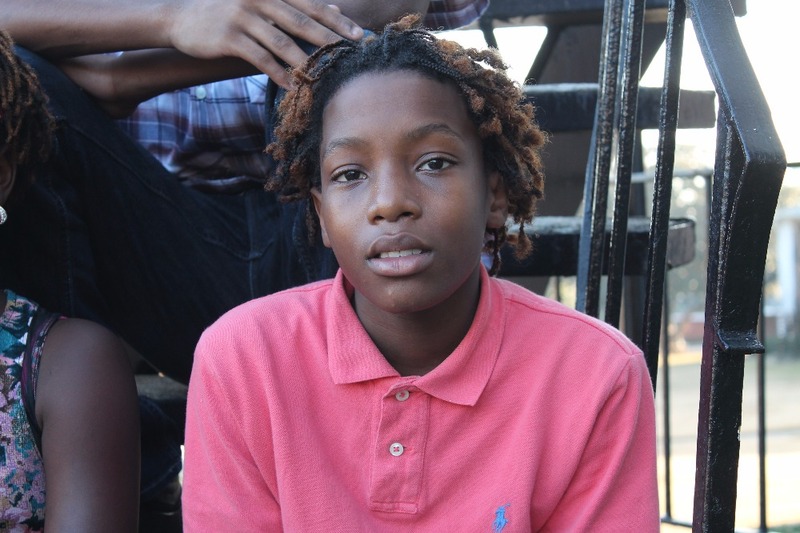 Jaheame was released from Grady Hospital but now must endure months of therapy. The other children are doing well. If you haven't shared this story with your friends, please do so. Soon, we will be closing the account and starting a new chapter. Jaheame continues to improve but it has not been easy. He has had multiple surgeries to remove skin and clean the affected areas. His mom has stayed by his side. We were able to get her into the Ronald McDonald house near the hospital so we don't have to pay for a hotel. This is a blessing. I will leave this fund open as the family still has many struggles ahead of them.